Giving the gift of music is a time-honored tradition. But in the post-digital-era, it’s a bit fraught — after all, sticking iTunes gift cards into boxes makes for a less satisfying gift-giving experience, no matter how elaborate the packaging. Here are five physical musical offerings for the person on your list who just wants to stick something new in her ear for Christmas. Aretha. Ray. Otis. 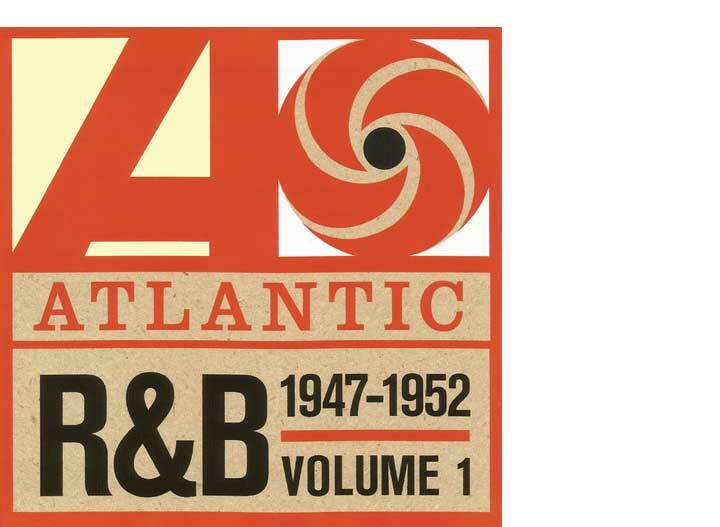 This eight-disc, 203-track box set collects the biggest hits by those one-named lights of R&B and other classics that are identifiable from their opening bars — “This Magic Moment,” “In The Midnight Hour,” “Killing Me Softly With His Song.” A crash course in American pop music that also provides hours of pure listening pleasure. For the grunge lifer on your list, a handsome reissue of the first two EPs by the Seattle kings — the 1987 EP Screaming Life is pressed onto on blue vinyl, while 1988’s Fopp comes on a clear 12-inch. 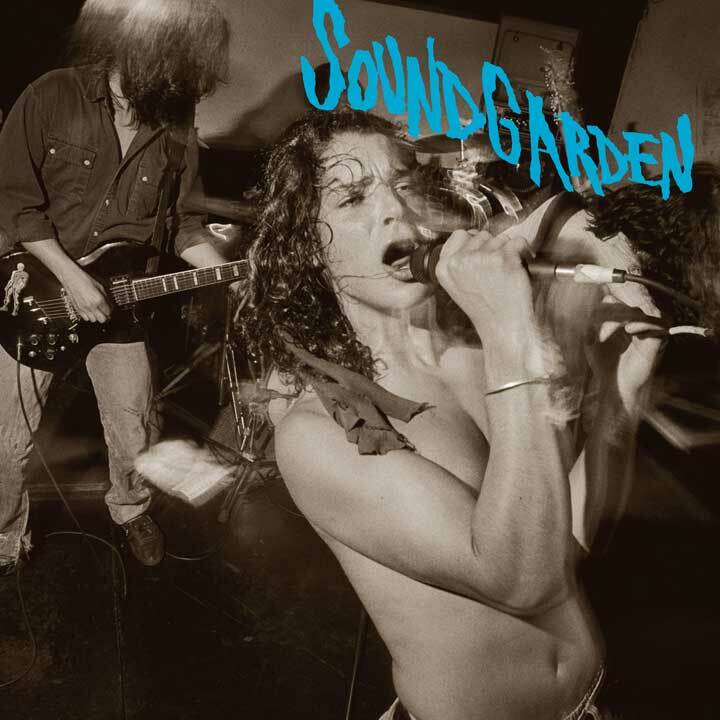 These two EPs capture Soundgarden at a time when they were refining their assault; Chris Cornell’s yawp is blood-curdling on the crashing “Tears To Forget,” while the band’s cheeky cover of the Ohio Players’ “Fopp” might be the grunge era’s most booty-shaking moment. 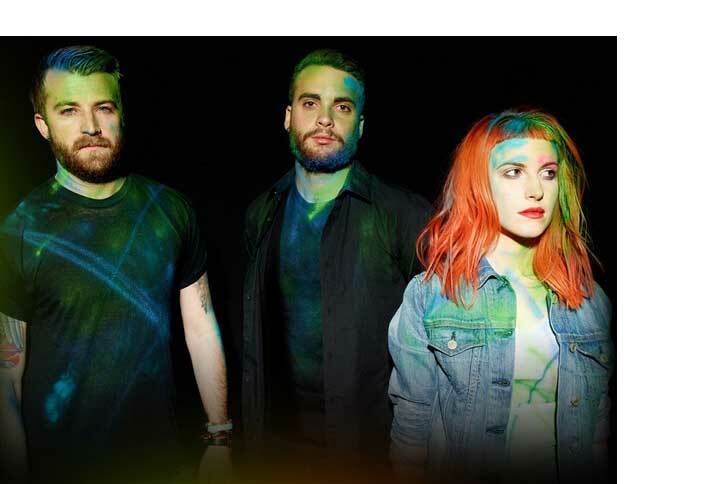 The year’s most gleeful album was the self-titled release by Paramore, a delightful, delighted romp through New Wave, pop-punk, and Madonna-like grandeur that kept outdoing itself in the “giddy heights” department. (“Still Into You,” which mixes Hayley Williams’s powerhouse vocal with a pinging guitar riff, might be pop’s best ode to fealty since, well, ever.) This super-deluxe set comes with the album on two LPs and on CD, as well as a seven-inch and a poster. It’s fine to relive the ’90s via repeated listens to old mixtapes, but it’s even more satisfying to hear that decade’s brightest lights keep pushing forward musically. 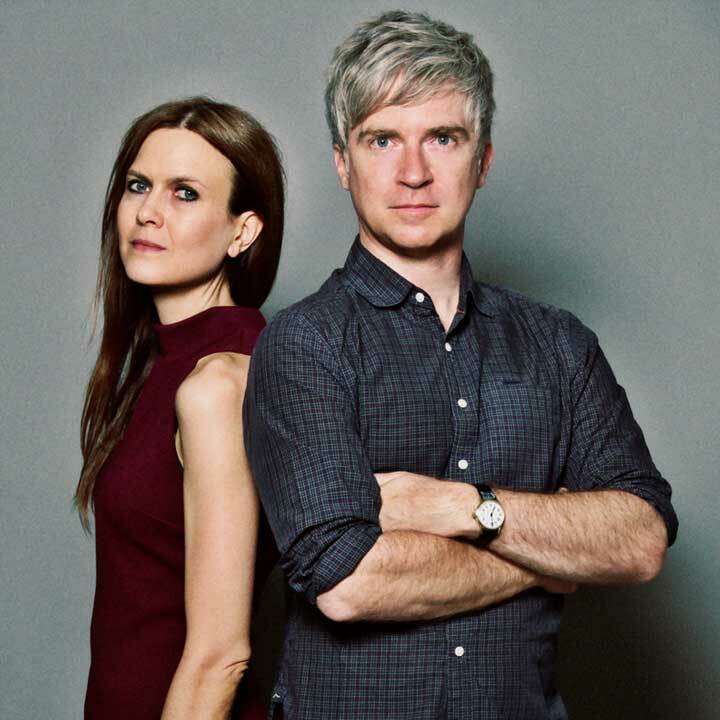 Juliana Hatfield (of her own solo material and the Blake Babies) and Matthew Caws (of Nada Surf) teamed up to make this album of crisp, catchy pop, on which their voices entangle and mirror each other in a way that makes every song sound like a particularly well-composed internal monologue. The chilly land surrounding the Minneapolis area brought the music world not only Prince, but super-producers Jimmy Jam and Terry Lewis (the men who helped Janet Jackson take Control, and who had a hand in approximately 25% of the ’80s greatest radio hits). 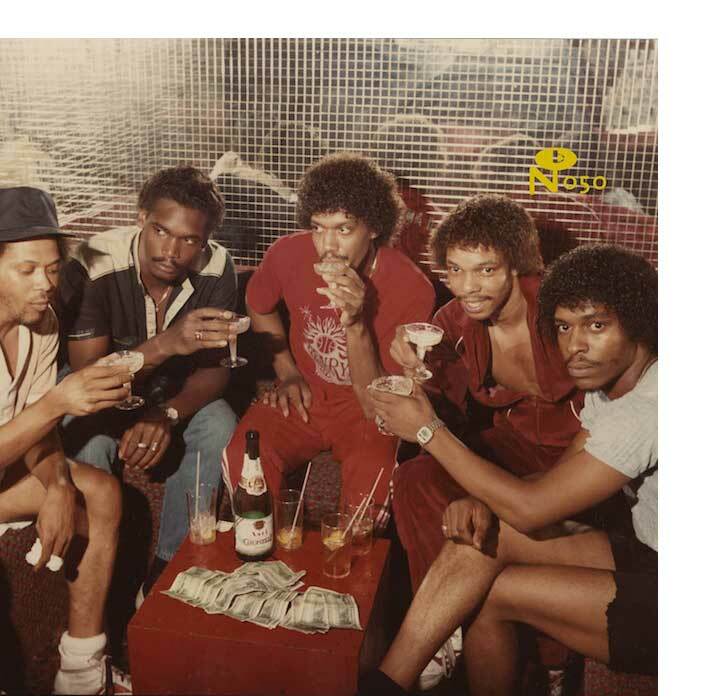 This comprehensive box set looks at the city’s future-funk scene in the late ’70s and early ’80s through 32 rare and previously unreleased recordings. An in-depth, 144-page book serves as a field guide through the musical tundra that helped shape the pop landscape for the 1980s and beyond.